At Ice Man Auto Air we pride ourselves on a job well done. 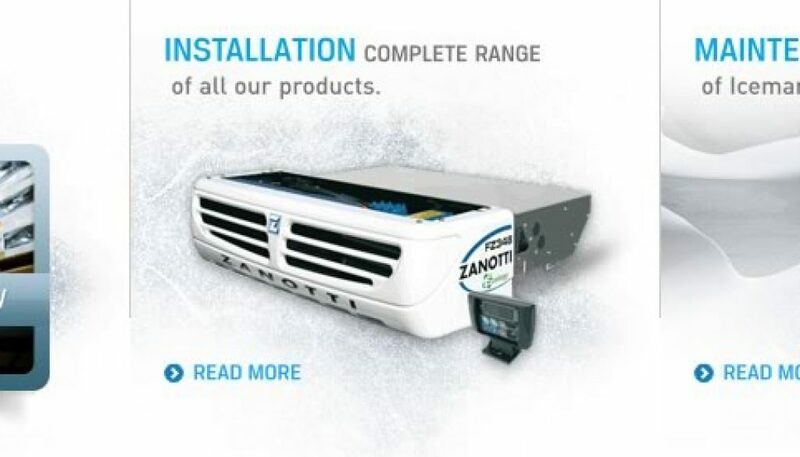 It is this reason that has made Ice Man an unparallel success in the Transportation Refrigeration industry. Ice Man Auto Air helps its valuable clients from selecting the right product, to installing and fitting the product, and all the way to maintenance and 24 hours 7 days a week road side assistance. Our products have a proven track record with many years of operation, not only in Australian conditions, but conditions all around the world. With the varying temperatures and conditions throughout Australia, having our products operational in over 40 countries is a testament to the quality and reliability they demonstrate. The professional and highly skilled workforce at ICEMAN AUTO AIR is directly responsible for the company’s growing success. Employees are dedicated to excellence and are trained to maintain rigorous standards in quality of workmanship. Working with the most up-to-date plant and equipment, staff are able to guarantee high standards of service and ensure that, without fail, they meet the exacting requirements of each customer.